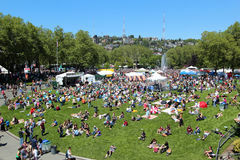 Northwest Folklife Festival. 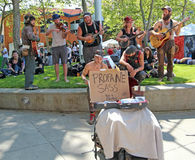 Performing, artists. 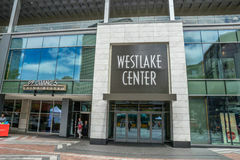 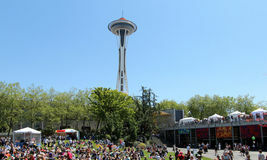 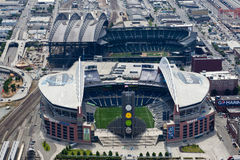 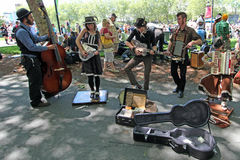 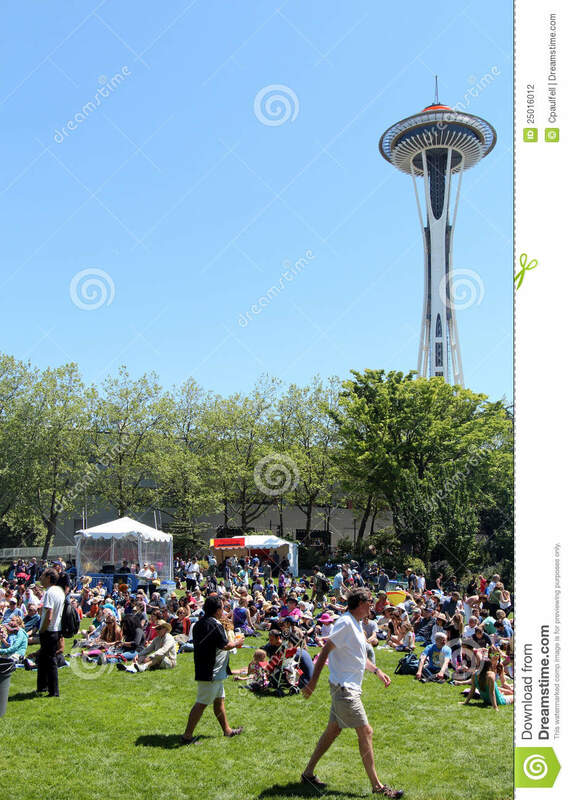 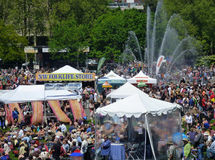 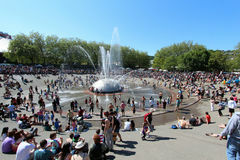 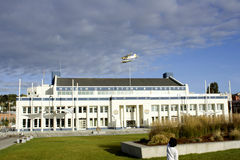 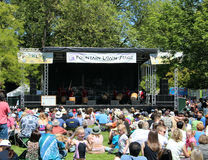 SEATTLE, MAY 26, 2012: Thousands attend the Northwest Folklife Festival. 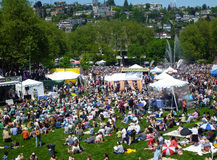 An annual event held at the Seattle Center showcases aspects of Pacific Northwest Folklife.